There is nothing more annoying than coming home from a hard days work and realising you have no hot water! If you’re having trouble with you’re hot water system in Melbourne then you should call Cheap N Reliable Plumbing and we’ll quickly respond and investigate the problem. 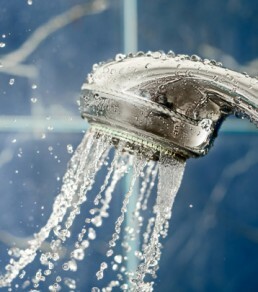 Cheap N Reliable Plumbing is the expert in hot water system installation, maintenance and repair services. We start by assessing the situation of your gas or electric hot water system and finding out if it’s something that can be repaired, or if it’s in need of replacing. If your hot water system needs to be replaced we can provide you with expert advice on the best type of hot water system for you. There are 5 main types of hot water systems, each with their own advantages and disadvantages. The average household hot water system uses about 25% of the average household energy supply, so it’s vital to make a well-educated decision when choosing a new hot water system. This is where Cheap N Reliable can also assist you. Cheaper systems may save you some money in the short term, but will most likely end up costing you more in the long run.